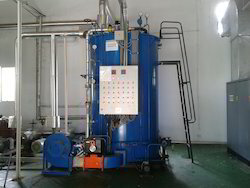 We are engaged in manufacturing and exporting a wide range of industrial steam boilers, palm oil residue burner, thermic fluid heaters, hot water generators, water softeners and thermal fuel heaters. 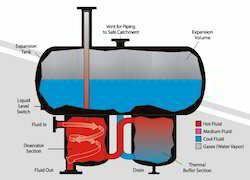 These include industrial steam boilers, industrial air heaters, industrial heat exchangers, industrial hot water boilers, water softeners, etc. 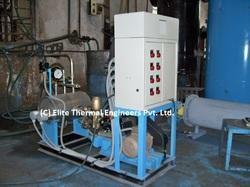 Manufactured and designed using latest technology, these are assured to have high quality standards. Owing to the quality features, our range is successfully meeting the requirements of diversified industries such as plastics, metal processing, textiles, food processing, pharmaceuticals and chemical processing industry. 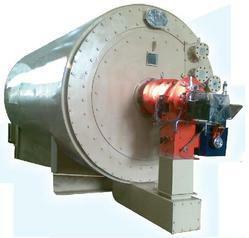 Offering you a complete choice of products which include small industrial boiler (sib), solid fuel fired boiler, non ibr boiler, mobile steam generator and gas fired boiler. 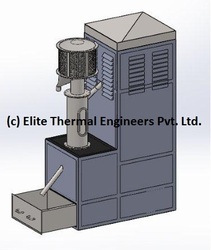 Leading Manufacturer of oil fired thermic fluid heater, gas fired thermic fluid heater, coal fired thermic fluid heater, agro waste fired thermic fluid heater and wood fired thermic fluid heater from Pune. 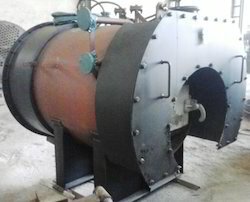 We are a leading Manufacturer of wood fired hot air generator, agro waste fired hot air generator, oil fired hot air generator, gas fired hot air generator and direct fired hot gas generator from Pune, India. 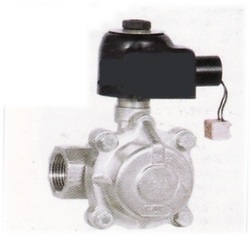 Pioneers in the industry, we offer steam solenoid valve, burner sequence controller, boiler fusible plug, oil simplex filter and boiler fuel pump from India.